Join the Movement … We Dare You! Take the challenge and become part of our movement to transform our schools, workplaces and communities. Each week, we’ll issue a new Character Dare, a challenge to help you become more intentional about kindness and building character. Simply text WEDAREYOU to 31996 to receive a new dare each Monday. You can also follow us on Facebook or Instagram to see each week’s new dare. Imagine a world where young people are taught leadership skills before they ever leave high school—a world where our future mothers, fathers, employees and community leaders foster deeper relationships, serve with compassion and seek to serve first. That’s a world we’d like to live in, and it’s a world we can create. Today’s schools face many challenges: limited public funding and teaching for mandated test-taking among them. But perhaps the worst are disruptive and defiant behaviors: behaviors that impede learning for all students as teachers must turn their attention from instruction to discipline—lowering academic performance, increasing delinquent behavior and following students from schools to workplaces and communities. 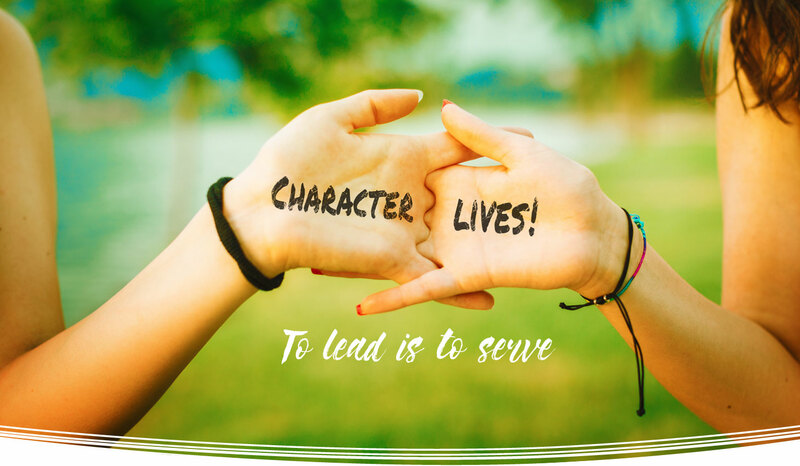 Character Lives is a new curriculum being integrated into high schools throughout the Coulee Region. Based on the Character Strong model created by educator John Norlin, it equips educators to teach our young students social skills and empathy. It has proven to transform schools into places that truly care about the well-being of others.